Good news for all Hubro fans: The population of the Eurasian eagle-owl in Norway, or Hubro in Norwegian, may be on the rise. Now, it might be removed from the Norwegian Red List of Threatened Species. The reason is a project improving power poles where many Hubros got electric shock and died. This year, the Norwegian Government spends five million kroner (about 650.000 dollars) on the task. 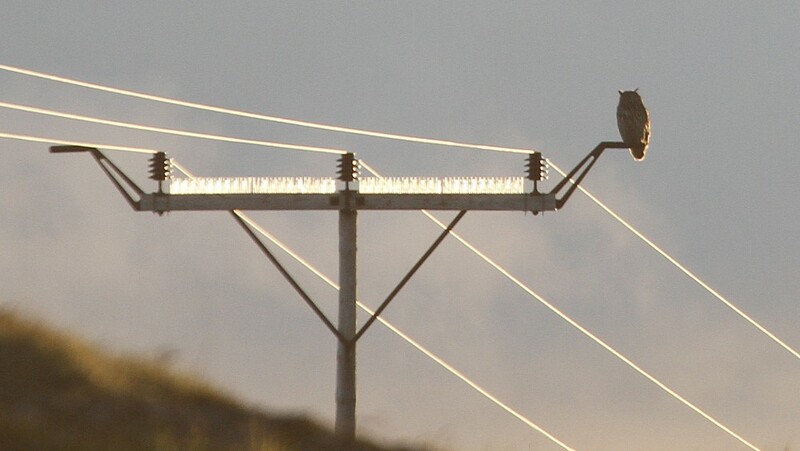 In Southern Norway only, 200 power poles will be improved. The project has led to that the Hubro does not simultaneously come into contact with two of the wires, gets electric shock and dies. 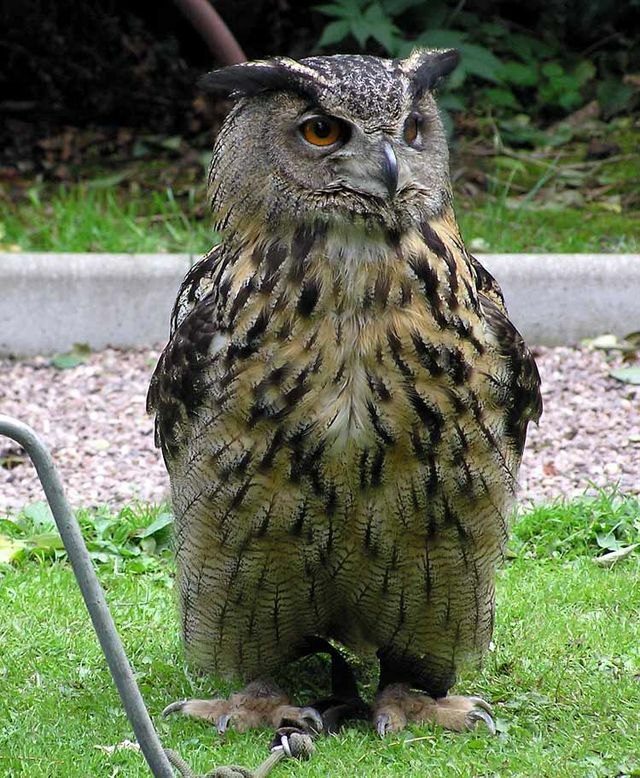 The Eagle-owl is the largest owl species in the Norwegian fauna. The night hunter with the distinctive ear tufts is also Europe’s largest with a wingspan of 1.5 to 1.8 meters (5 – 6 ft) weighing 2 – 4 kilograms (4.4 – 8-8 lbs), females being slightly bigger. The color is dark brown with pale spots on the upper side, tawny with dark stripes along the underside. The legs and feet are covered with feathers. There are no exact figures on how many Hubros that exist in Norway, but now the number hopefully is on the rise. 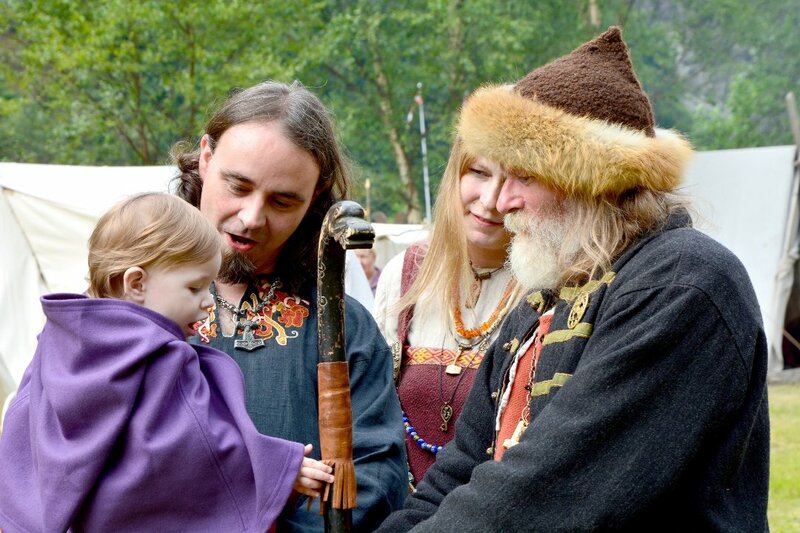 ‹ Was This Woman Beheaded and Sacrificed to Odin? That is one BIG bird! !